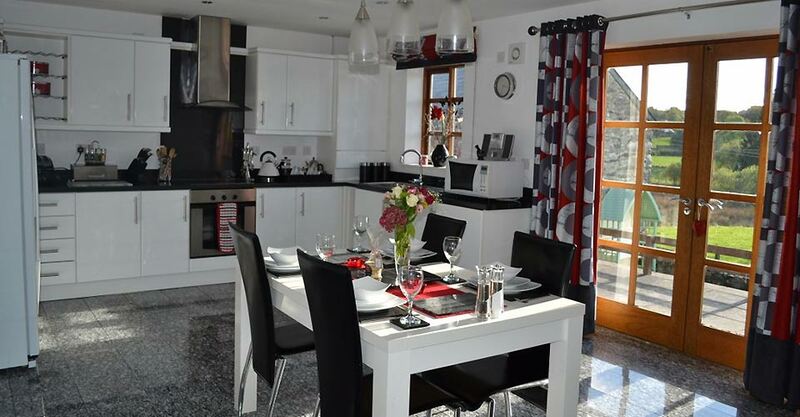 Llannerch Goch Luxury Cottages in Betws-y-Coed are found in the famous Snowdonia National Park and offer tranquil surroundings for self-catering holidays. The 3 stylish properties are a short distance from the picturesque village of Betws-y-Coed being Wales' most Premier Inland Resort and 3 miles away from the market town of Llanrwst. 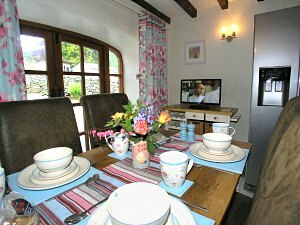 The holiday cottages are open all year including Christmas and New Year. North Wales has made it on to the Lonely Planet's Top Ten 'Best in Travel' list – the only destination in the UK to do so ... a playground for thrill seekers, a haven for foodies, a hideout for stargazers and a goldmine for heritage seekers ... North Wales has a holiday for every kind of traveller!! A newly refurbished pub has now opened in the village within walking distance of the cottages so you can enjoy their local real ales during your stay. Siabod is located in the grounds of Llannerch Goch, and offers non-smoking luxury holiday cottage accommodation in Snowdonia for up to 4 people. 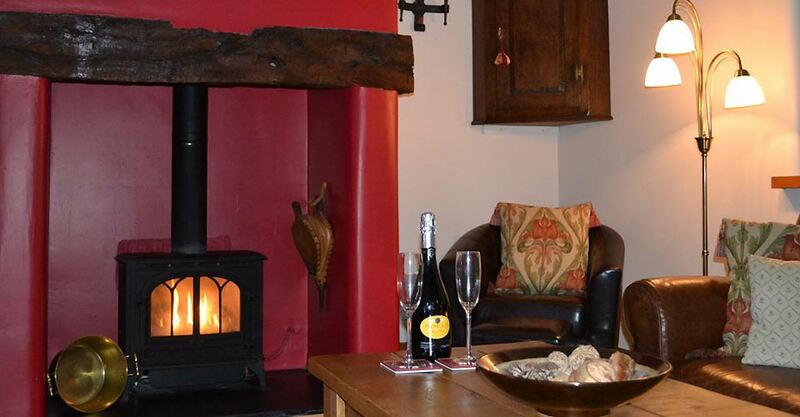 This recently converted cottage is decorated in a traditional style, and is named after the mountain Moel Siabod that can be seen from the cottage. Tryfan is located in the grounds of Llannerch Goch, and offers non-smoking luxury self catering accommodation for up to 4 people. This recently converted cottage is decorated in a contemporary style. The Old Coach House is located in the grounds of Llannerch Goch, and offers non-smoking luxury holiday cottage accommodation nr Betws-y-Coed for up to 4 people. This 17th Century oak-beamed pet friendly holiday cottage with many original features is full of character and atmosphere. Visitors will be spoilt for choice for the scenic locations and things to do in and around this popular National Park. There is a wonderful sense of peace and well being with landscapes for exploring, touring, walking routes, climbing, cycle paths while being a short drive from a number of historic towns such as the medieval walled town of Conwy, or the Victorian resort of Llandudno. We are the perfect retreat centrally located for Mountains and Coast and within easy reach of all Top 10 Attractions of North Wales including the new Surf Snowdonia, world-first inland surf lagoon, Zip Wire, Tree Tops, Go-Below Caverns, Marin Bike Trails and many more - please check out our Local Area page. 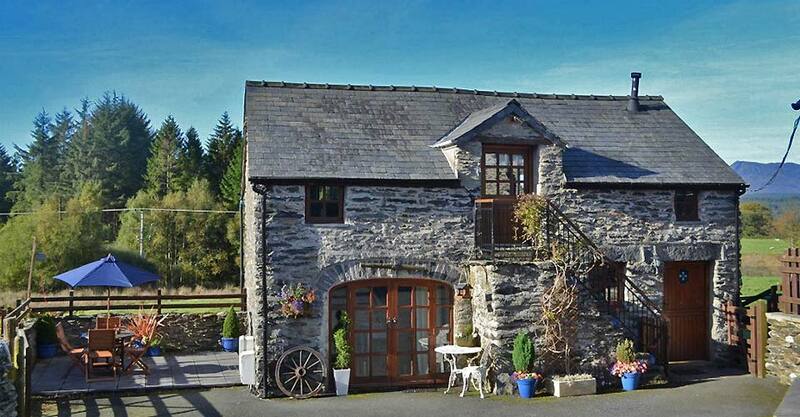 Obtain your local produce from Bodnant Welsh Food Centre a short drive away. We offer 3 stylish luxury self catering holiday cottages near Betws-y-Coed all located in a rural location in the Grounds of Llannerch Goch Country House with a choice of en-suite bedrooms in a blend of contemporary or traditional style - on our small-holding you can help feed the chickens and ducks and collect your own free range eggs for your breakfast in the morning!! 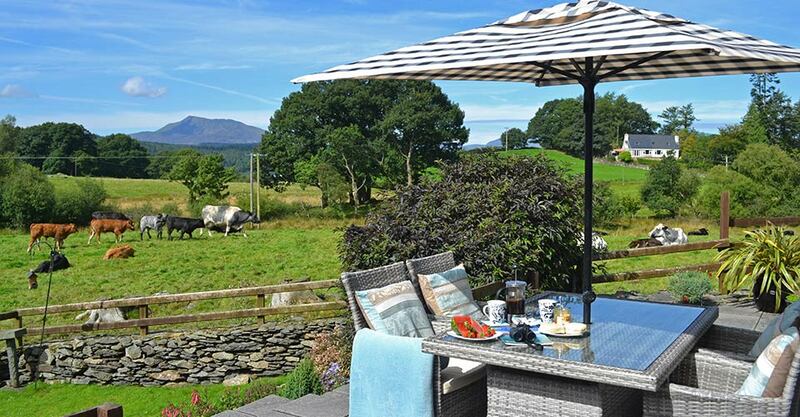 All 3 cottages have a patio with magnificent far reaching uninterrupted views overlooking the Snowdonia Mountain Range - ideal for al-fresco dining. Watch the wildlife and livestock with cattle, sheep and lambs grazing the other side of the garden - depending on the season. Come and enjoy your vacation with us in our truly romantic holiday lettings with stunning views. Visit Betws y Coed, the Gateway to the Snowdonia National Park where a warm Welsh Croeso/Welcome awaits you. We are on hand nearby if need be for local information and eating places etc. We have many repeat customers who have stayed with us over the past 18 years. As quoted by a guest a "5* home from home". 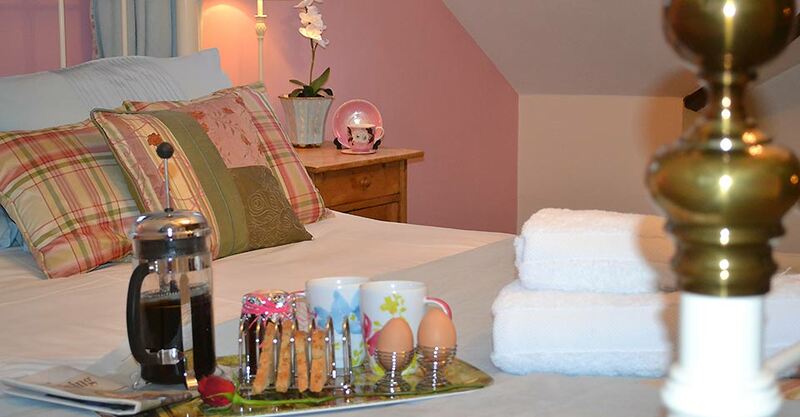 Great care has been taken with homely little touches to meet all your needs. Our kitchens are fully kitted out with all mod cons including an American Fridge/Freezer and a spice rack to make your cooking, and eating in, a pleasure not a chore. We are a short drive away from Bodnant Welsh Food Centre for your local supplies. 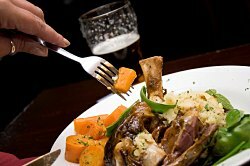 If the chef would like a night off, Betws-y-Coed offers a quality bistro, restaurants and pubs with a wide range of cuisine from local Welsh produce to a fabulous award winning Indian restaurant that provides a take away service in Llanrwst in the Conwy Valley. Find out more about the attractions and activities of Snowdonia and North Wales that you can explore from our holiday cottages. All cottages feature free WiFi for your laptops, iPads etc. Winner of a Sustainable Tourism Business Award for Promoting Language and Culture from the Snowdonia Society.